I will create 200 Dofollow Backlinks + 500 PR5 to PR1 backlinks with pagerank from ACTUAL PAGE not root domain ! You will get a single report file with all your backlinks ! Delivery in max 3 days ! 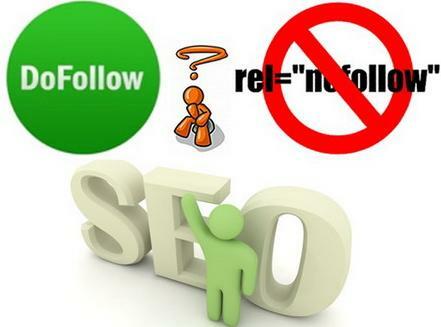 Order now to boost your website SERP using these Dofollow and HIGH PR SEO Backlinks ! create 200 Dofollow Backlinks + 500 HIGH PR Backlinks is ranked 5 out of 5. Based on 8 user reviews.